It was a mini star-studded night at ION Orchard, as Sandara Park of defunct girl group 2NE1 graced the opening of Kate Spade's first global pop-up store. She made a special appearance on 12 March to hoards of screaming fans, who could be heard even from upper levels of the mall! 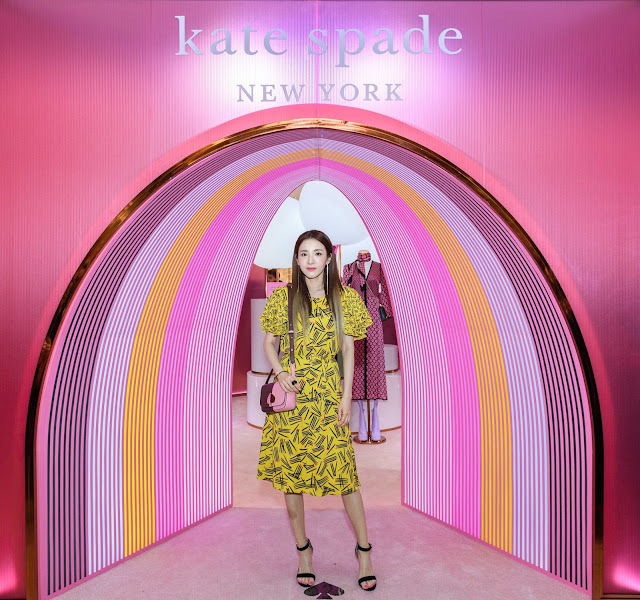 Dara, affectionately termed by her fans, was donned in a vivid yellow dress with prints, with classy black heels to match her look. 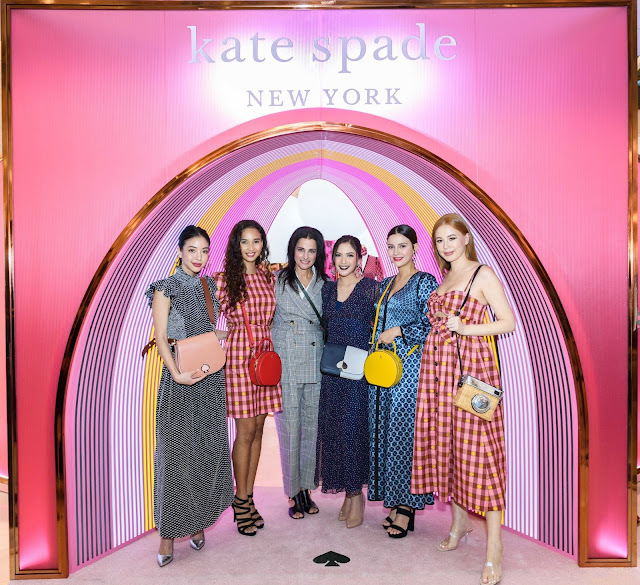 After taking photos with Kate Spade's representatives, local actress Rebecca Tan and several influencers at the entrance of the store, the petite star proceeded into the store - filled with Kate Spade's Spring 2019 ready-to-wear collection. Dara then made her way from the pop-up store to the after party at ION Sky, where she was spotted signing for a fan and even taking selfies with them. Despite being in the industry for almost a decade, the star definitely still knows how to give make fans happy. At the 56th-storey observation deck, the youthful-looking star posed for the media against a floral Kate Spade backdrop. The pop-up store, located at Level 1 Atrium of the mall, is opened from now till 24 March 2019. 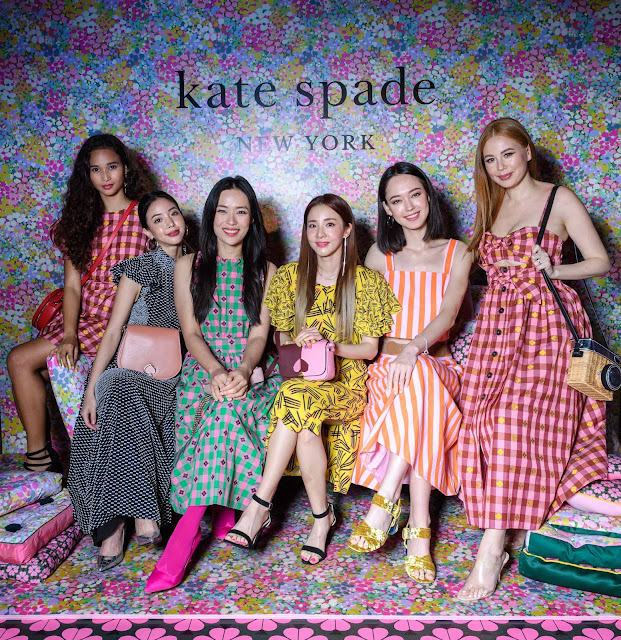 It also features a Southeast Asia limited edition bag, which can be personalized in store on 15 & 16 March 2019. 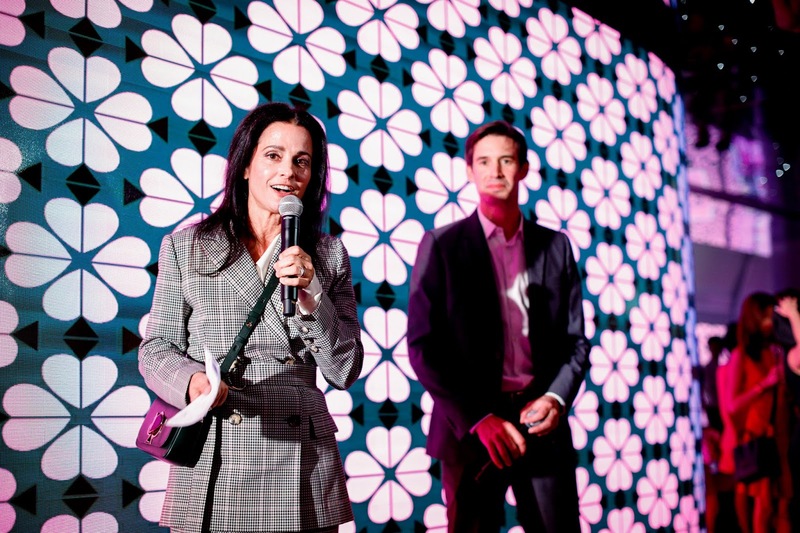 We would like to thank Kate Spade New York for the invitation.